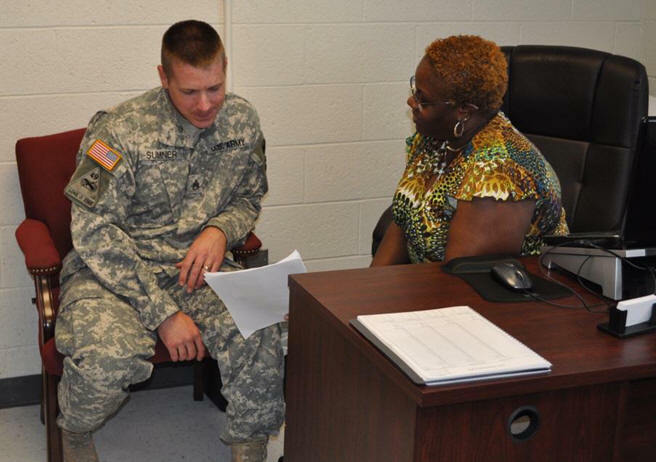 JCEP works with local companies explaining the Job Connection Education Program and the benefits of hiring a National Guardsman. When a JCEP participant applies for a job the business advisor makes sure the HR manager he's been working with is aware the application has been made. JCEP staff certainly can't guarantee participants will get the job, but they do their best to make sure the participant’s resume and application are appropriate for the position and that the hiring manager is aware a JCEP participant is interested in the position and has applied. ~ Knowledge/expertise of defense issues (60 percent). ~ Have aggregate periods of unemployment during the 1 year period ending on the hiring date which equal or exceed 6 months. the Work Opportunity Tax Credit in Texas, please click here to download the Brochure. 1. Leadership - Military employees are excellent leaders and outstanding followers - loyal, dedicated and highly motivated. 2. Professionalism - Military employees have a high degree of integrity, an air of self-respect, and a sense of honor. 3. Responsibility - Military employees know how to make decisions and take responsibility for meeting deadlines. 4. 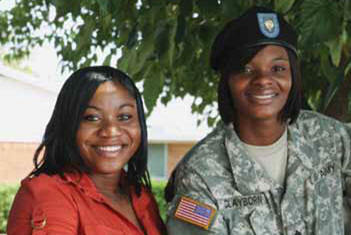 Understand Diversity - Military employees have succeeded in a very diverse workplace. 5. Physical Conditioning - Military employees are in top physical condition, resilient, and drug-free. 6. "Can Do" Attitude - Military employees possess critical skills and understand that nothing is impossible. 7. Calm Under Pressure - Military employees are resilient and know how to handle stress, both on and off the job. 8. First Class Image - Military employees understand a professional appearance is a must. 9. On-Time, All The Time - Military employees know that every second counts. 10. Global Perspective - Military employees have experiences that directly relate to current world events.